Wedding Is In The Near Future For Sophia And Caitlyn!? Sophia Hutchins, who was the sole person responsible for Caitlyn's absence in Brody's wedding, has made some shocking revelations. Back then, when she restricted Caitlyn from attending Brody's wedding, it was reported that she had been a new boss to the Caitlyn Jenner. But, there were no official reports on their relationship. Are they more friends? To know the shocking reports read the further story. 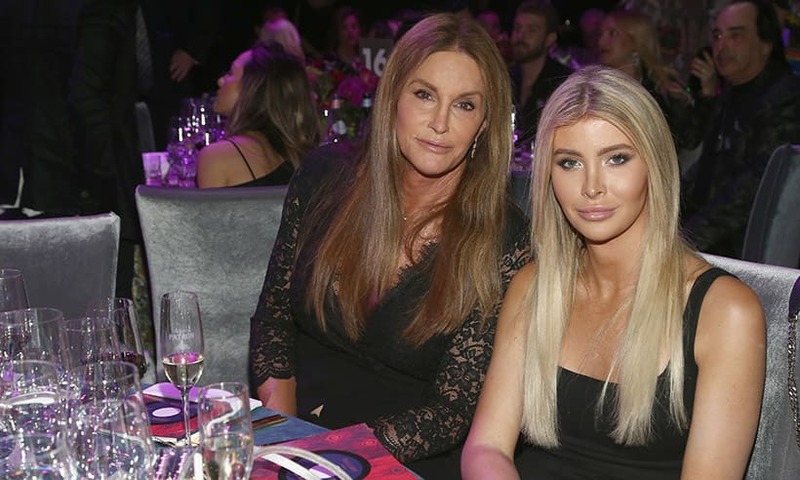 When Sophia had restricted Caitlyn from attending Brody’s wedding – it was found that she was a new boss to Caitlyn Jenner. Since there was no official reason disclosed on her absence from the wedding – fans started cooking a number of stories. Things got worse when the 22-year-old model restricted the eldest member of the Kardashian/Jenner family from attending Brody’s wedding. Momager Kris and Kardashian sisters gave a number of negative comments against Sophia’s bossing over Caitlyn. Was it just a friendship? Was it just a friendship? Caitlyn Jenner, on being asked about her bonding with Sophia, said that the 22-year-old model is just a good friend and nothing else, Sources close to Caitlyn had revealed that she had been spending a lot of money on Sophia. Is she engaged with Sophia? Now, Sophia has confirmed some shocking facts over her relationship with Caitlyn. On Wednesday, the blonde bombshell took to Instagram to answer questions from her beloved followers. After being asked a question about her relationship with Caitlyn, she has confirmed that there is something more than friendship going on between the two stars. “Are you engaged?”, asked one of her followers. She answered, “I’ll show you the ring when I am.” Further encountering another question, “Are you in a relationship?” She answered “Oh yes!” Hutchins responded along with a heart-eye emoji. Is she confused about her relationship? 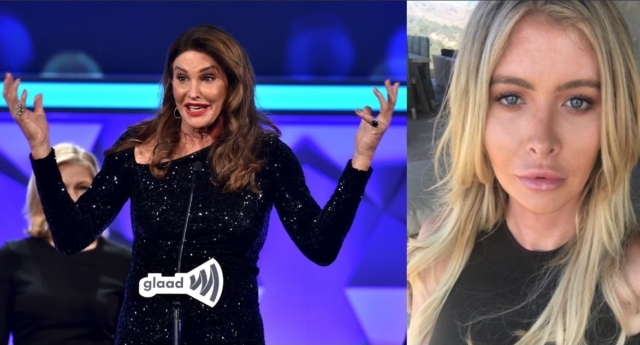 Her third reply proved that she is still confused about her relationship with Caitlyn. “Well u haven’t answered yet.. are u and Caitlyn dating? Also, do you have any pets?” asked another fan. She replied, “Sorry busy doing my makeup…of course! We have our little Bertha,” confirmed Hutchins, referring to the couple’s adorable dog. She isn’t secretive about her relationship anymore! It was revealed through her replies that she isn’t keeping any secrets about her relationship with Caitlyn, anymore. The 22-year-old model is keeping nothing so personal, as she is spotted posting steamy photos with Caitlyn Jenner from her Instagram handle. Is the Wedding near in the future for Sophia and Caitlyn?